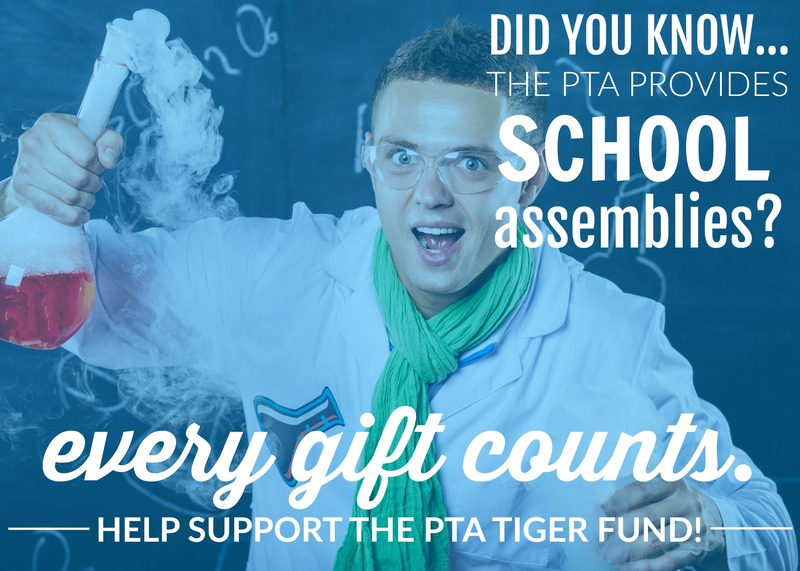 When we all pull together, the impact we have on our kids’ education is profound. 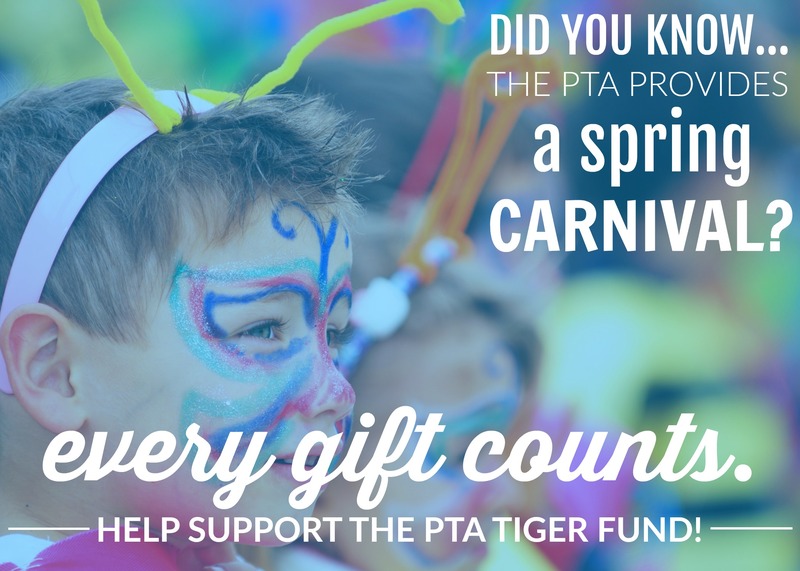 Thank you for donating so generously to our Fun Run! 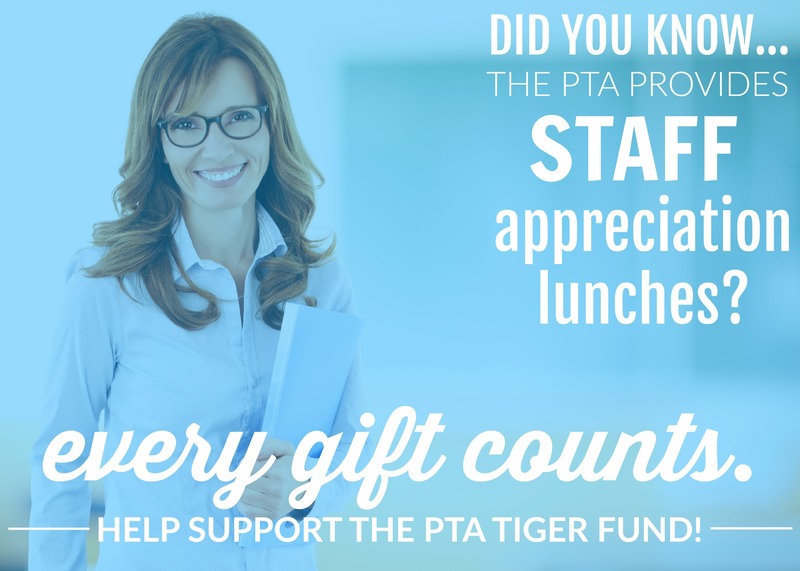 With your help, we raised $23,495 that will go directly back to our school. 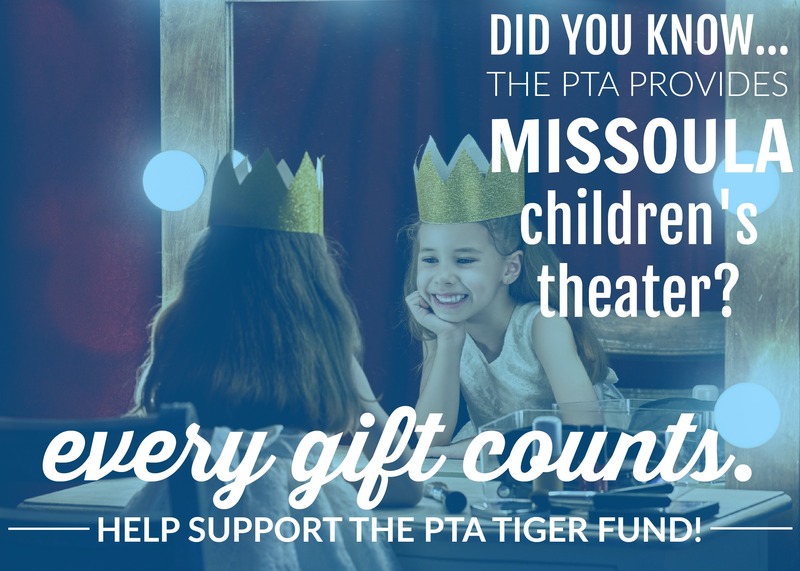 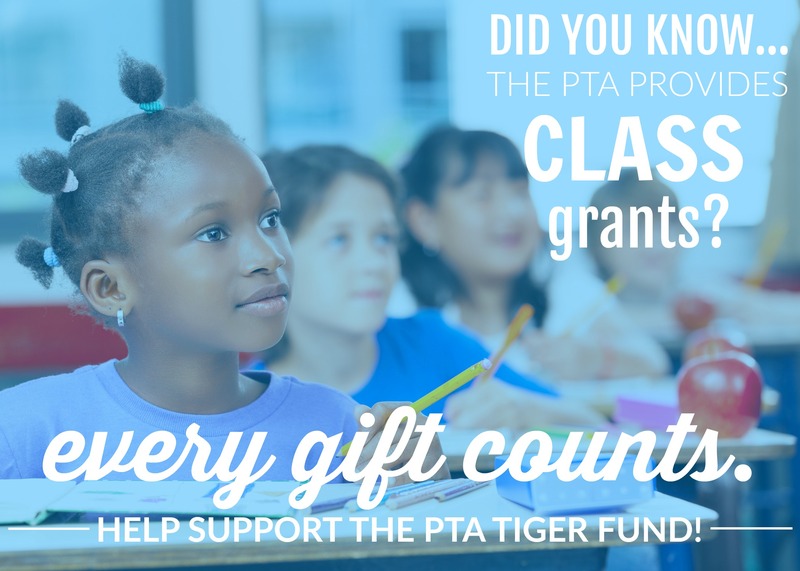 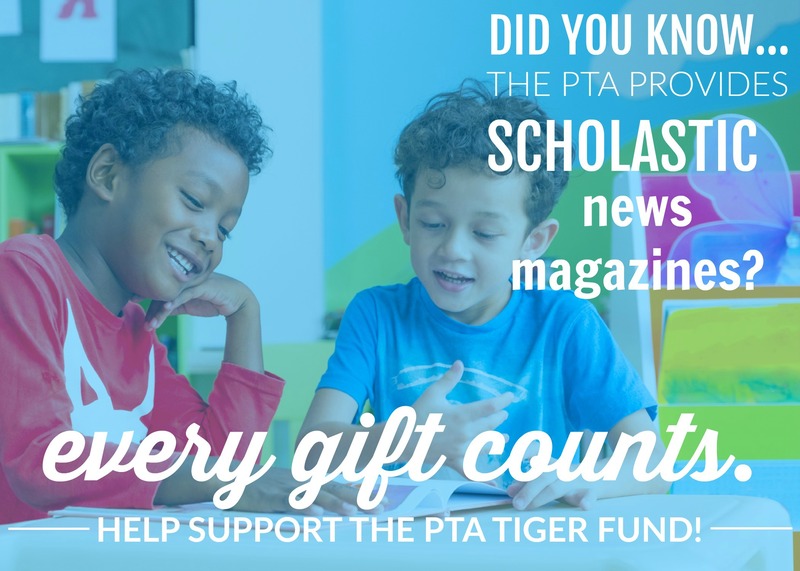 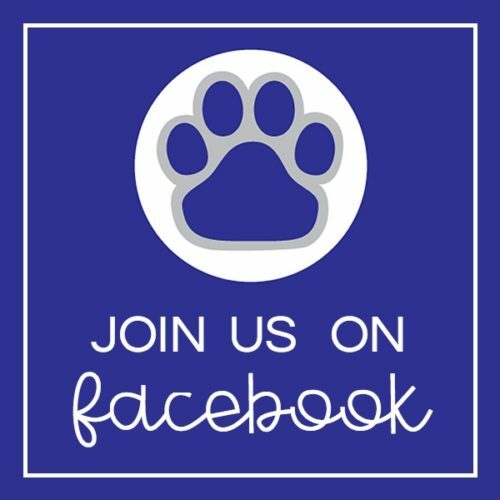 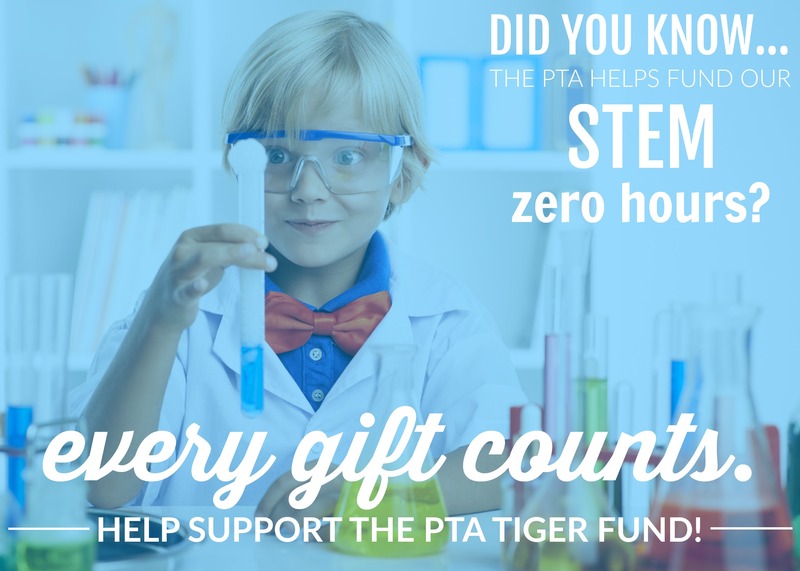 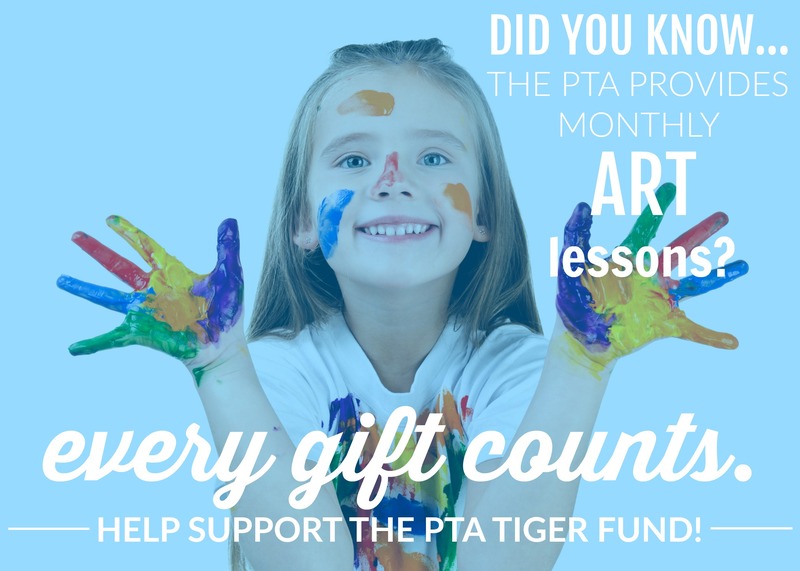 Your contributions will help provide field trips, assemblies, STEM and art supplies, family nights, additional support for our students in need, and so much more.